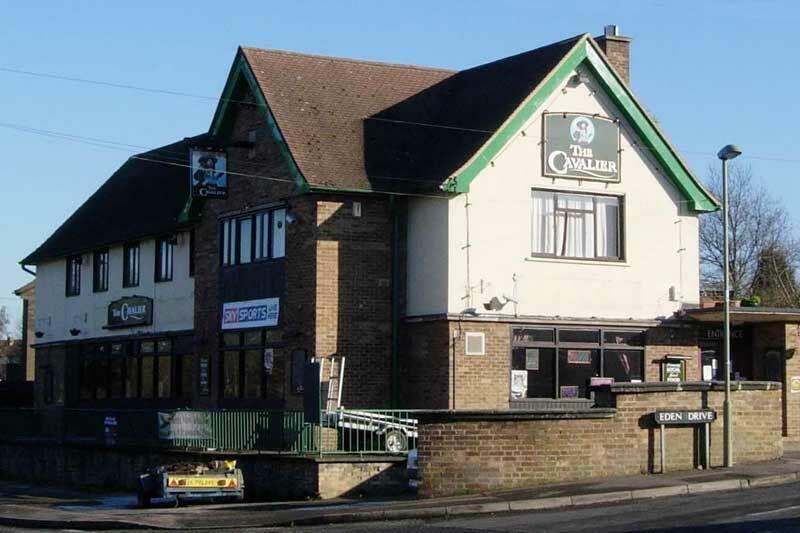 This pub was built in 1956 to serve the Northway estate and was the first pub opened in the city since the Second World War. It was named the Cavalier because of the Civil War associations of the nearby area. It was opened by the Mayor of Oxford Wilfred John Allaway, who was himself the landlord of the University & City Arms pub, and the Town Clerk Harry Plowman (after whom Plowman's Tower is named) was present at the ceremony with other officials. It closed in 2008 when the landlord Brian Minns declared himself bankrupt, and Punch Taverns tried but failed to find a new tenant. 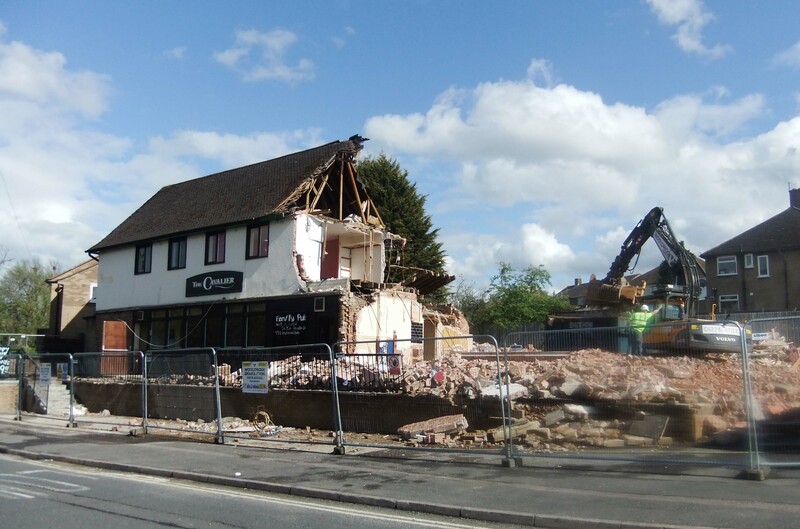 It was demolished in April 2012 and replaced by “58 ensuite student rooms with shared facilities and warden’s room on three floors” (planning application by I & O Limited: 11/01681/FUL).